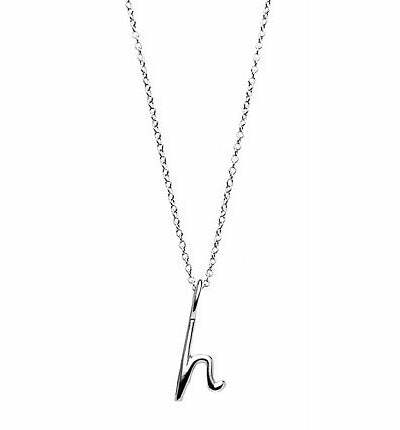 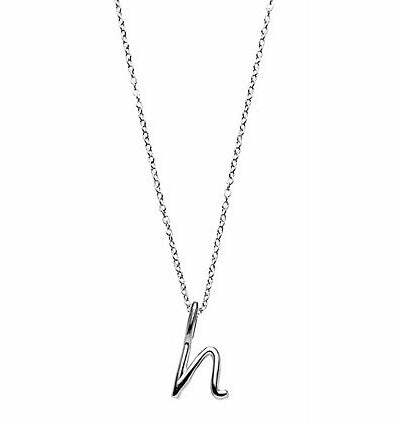 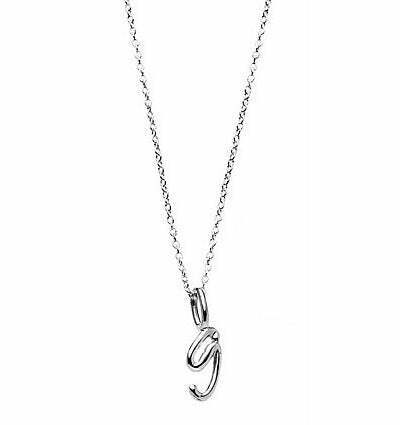 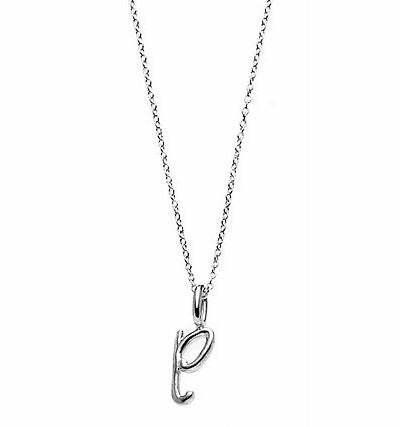 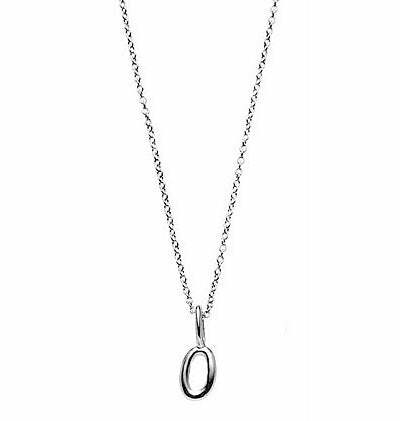 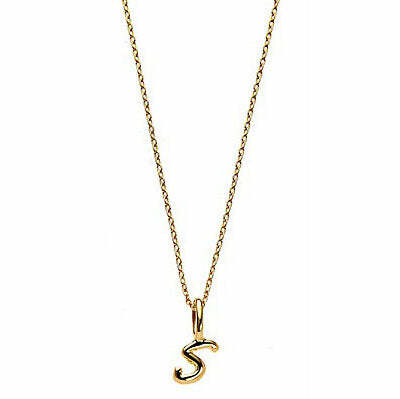 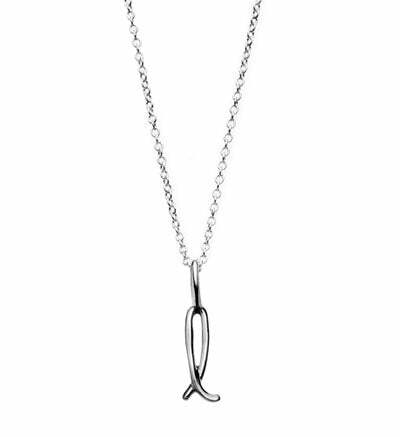 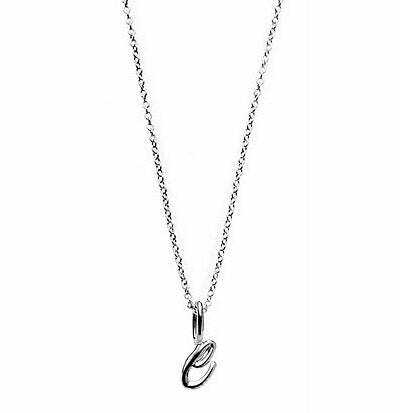 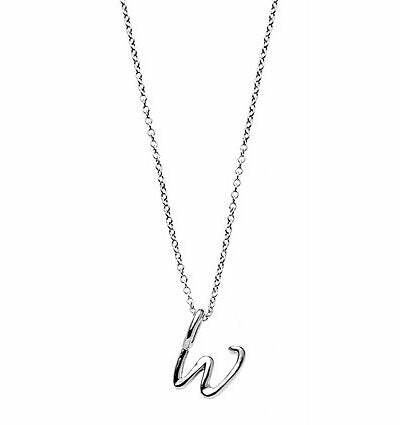 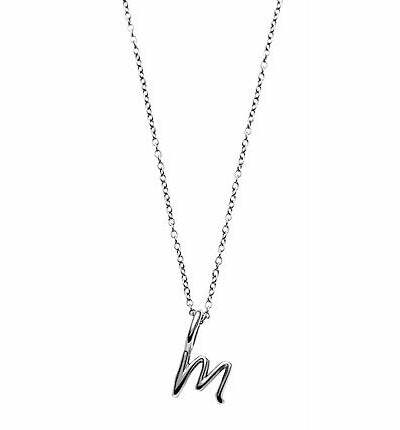 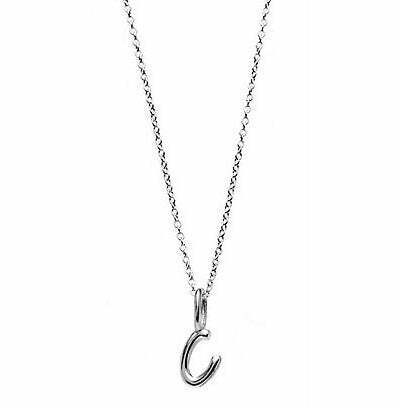 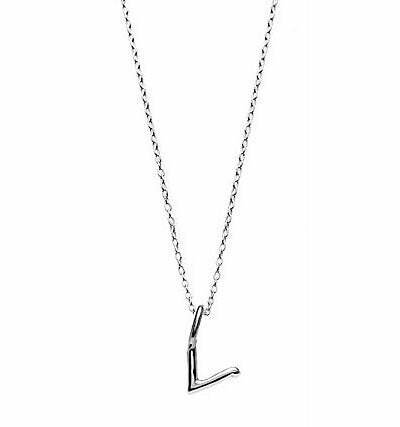 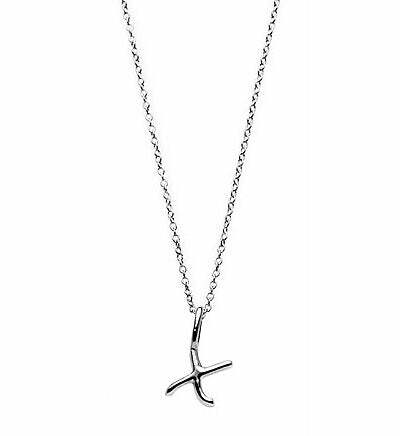 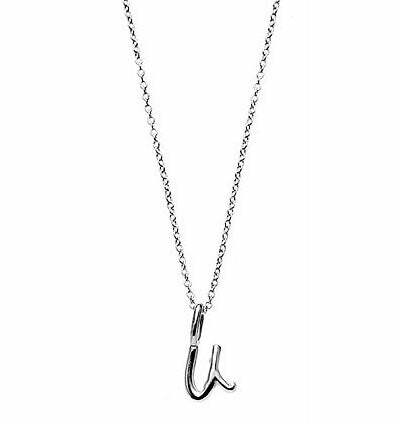 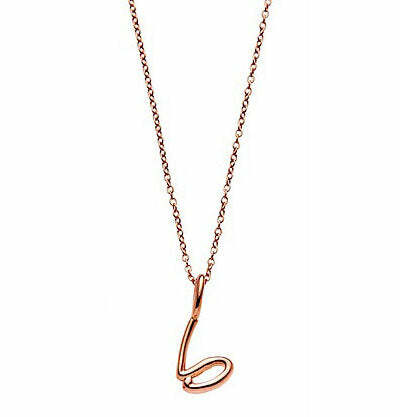 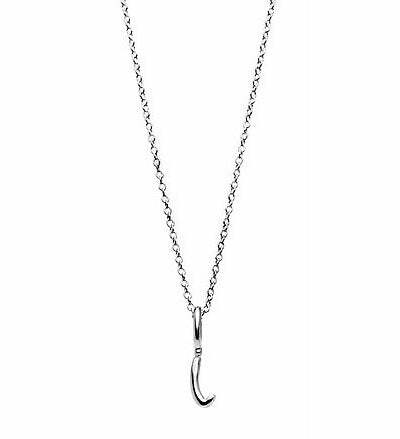 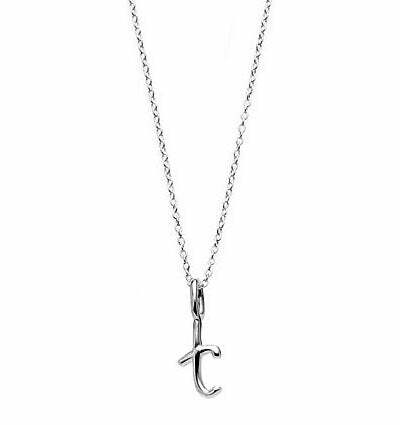 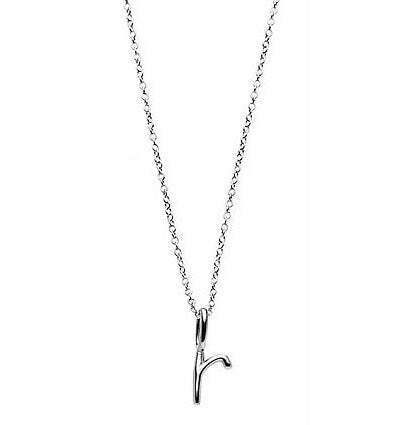 each little letter is executed in sterling silver, measuring approximately 1/2" and is strung loose on a 6.5" delicate chain bracelet. 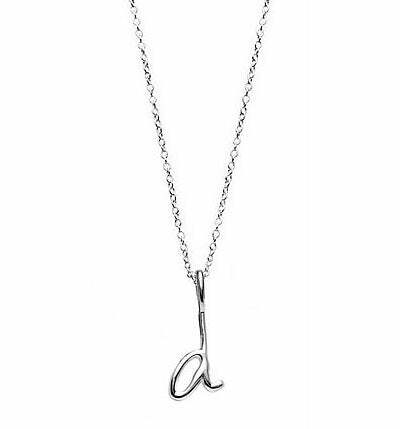 designed in dalla nonna's signature font, these sweet little pendants look great layered with our calendar bracelet® (& each other!) 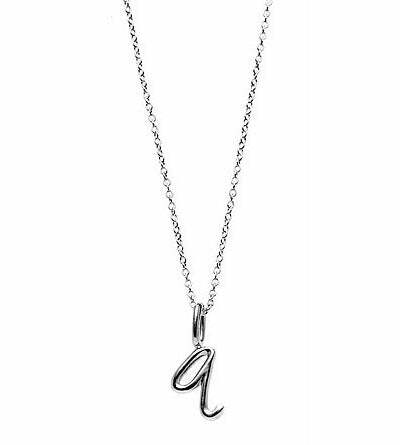 and are equally adorable when worn alone. 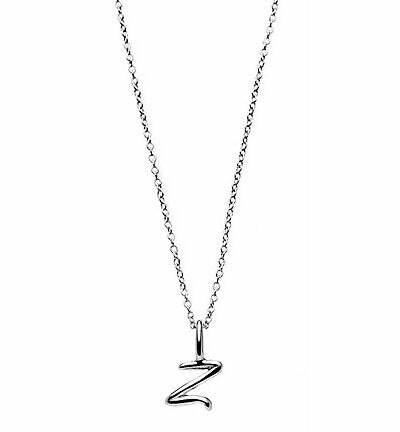 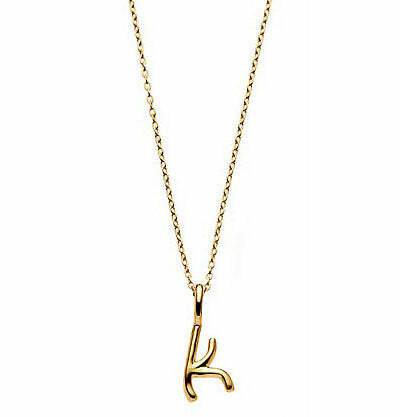 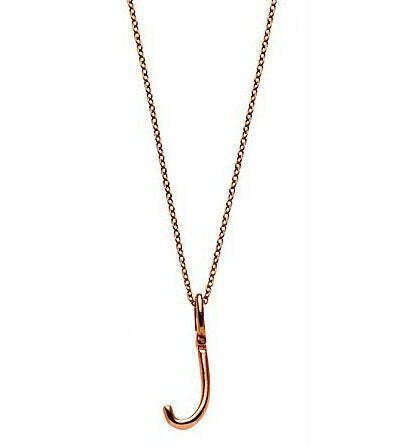 wear your initials, your beau's initials, your baby's initials, your pooch's initials or mix it up with words & phrases like "xo" (for hugs & kisses, of course) "love" "peace" "joy" "hope" and "mom."